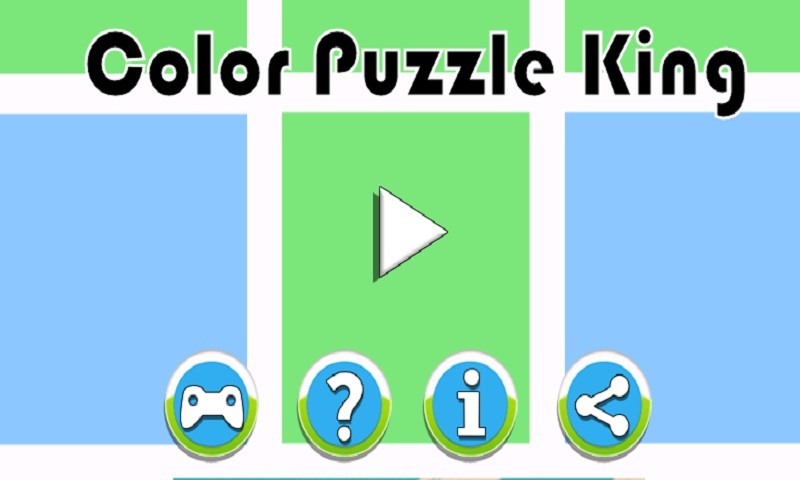 Color Puzzle king provide the user to play game with puzzle and entertainment . It’s easy to learn and at the same time addictive too . 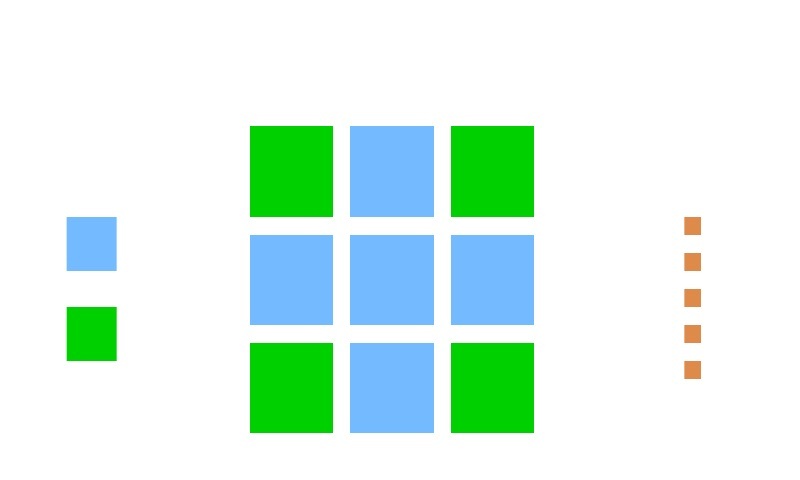 Fill the entire board to the same color . 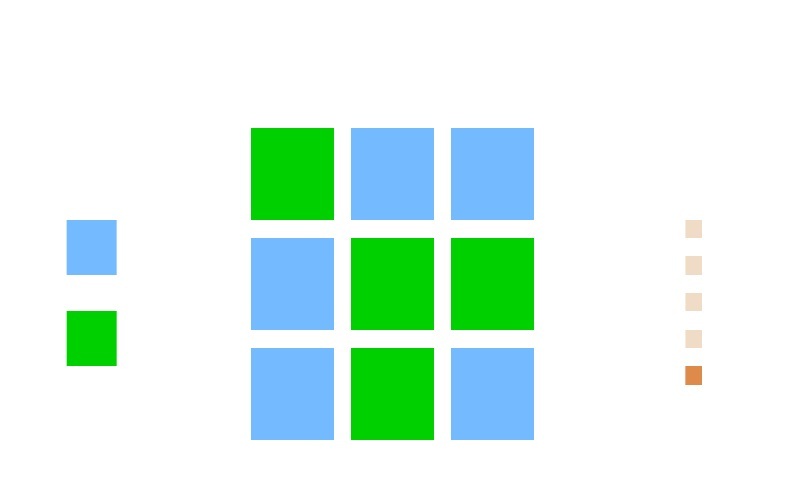 The objective of game is very simple, you just need to tap on pixel but consider that the color palate that are above ,below, on the right and on the left will also turn accordingly, every coloured tile into one single colour to complete each level . 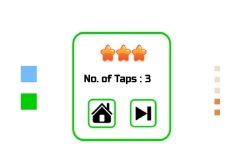 Each level has a different target colour, which is indicated on left side of screen. 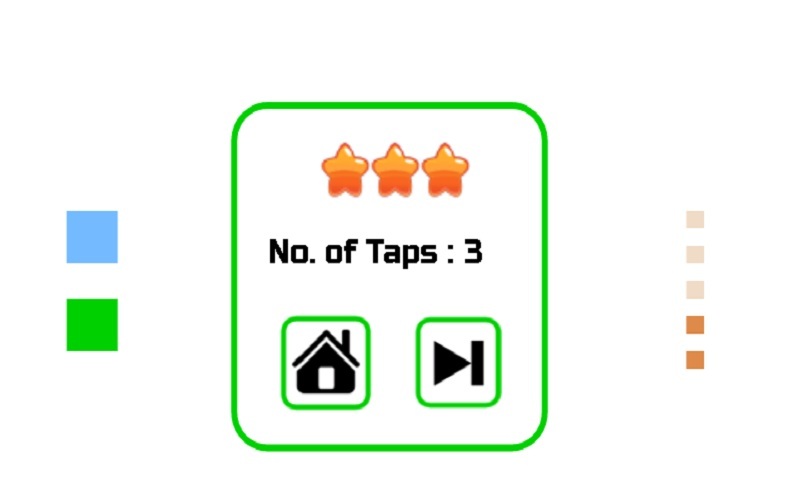 To make this game a super fun we have introduced three stages. 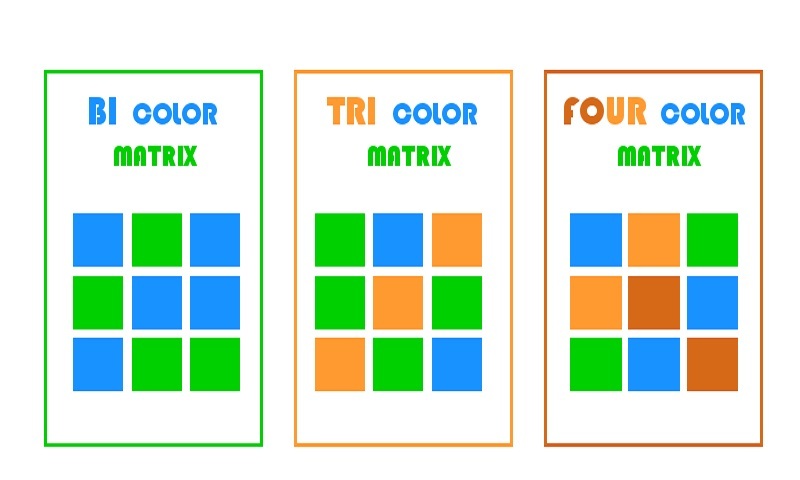 For beginners: Bi color stage is there to try your hands at the easiest stages and become a good learner of this game. 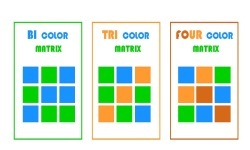 For Puzzle Lovers: Try this out as the number of color will go to three in this stage and will storm your brain For Masters: This is the stage for masters as the number of color increases to four. 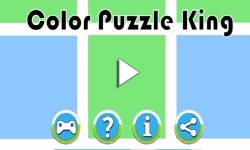 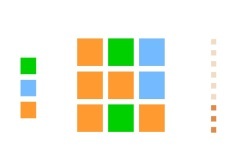 Color Puzzle King is easy to learn and hard to master and try this out today.